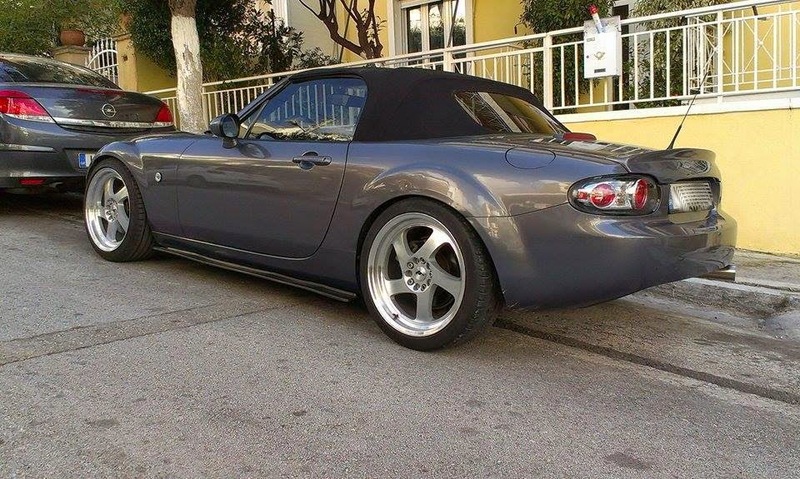 JDMbits: Mazda Mx5 Mk3 NC Feed Style Sideskirts! 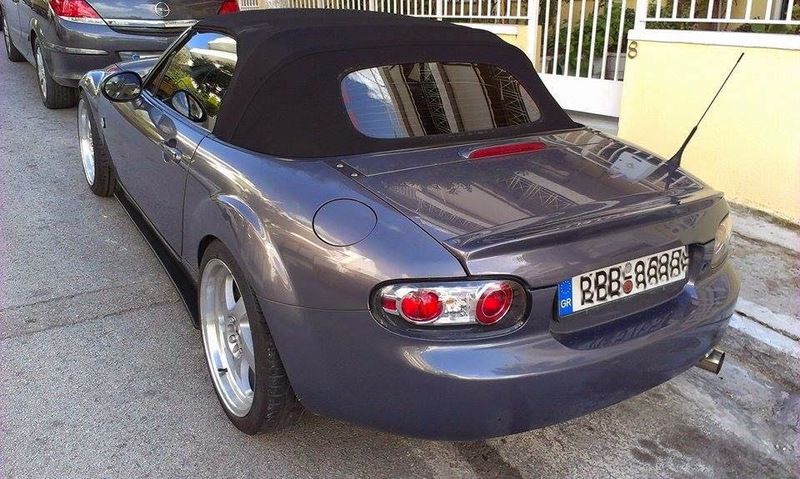 Mazda Mx5 Mk3 NC Feed Style Sideskirts! 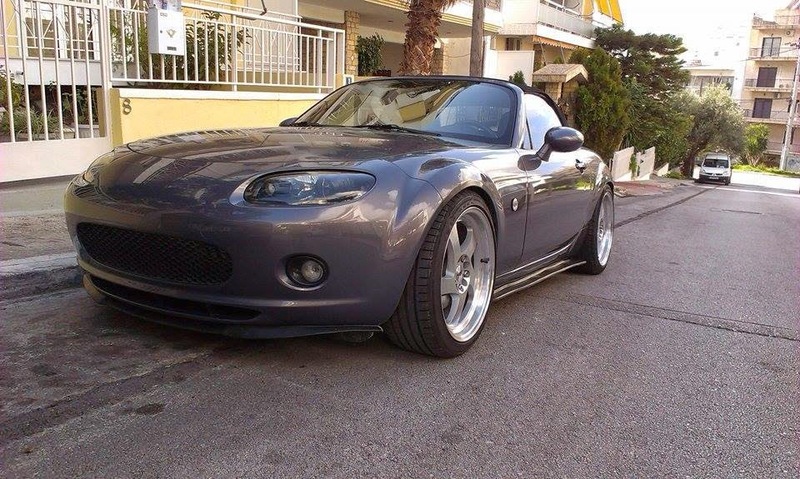 under a Mazda Mx5 Miata NC Mk3! 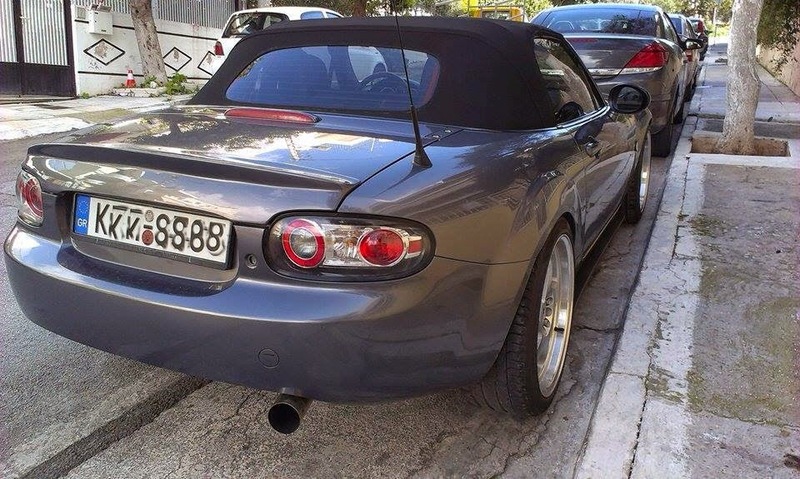 but Notis proved they do look sweet under the NC as well.